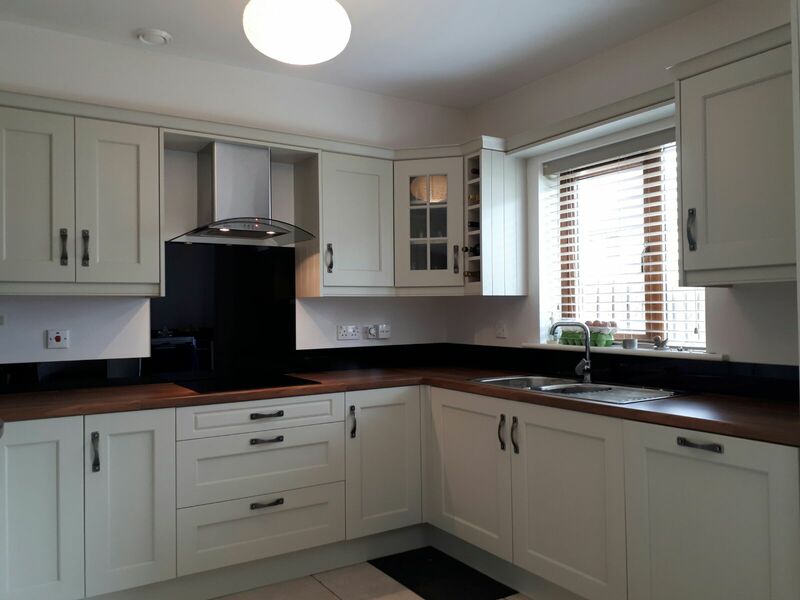 Are you looking to transform your kitchen? Fitting kitchen glass splashbacks create a brightness that will completely change your kitchen’s appearance for the better. 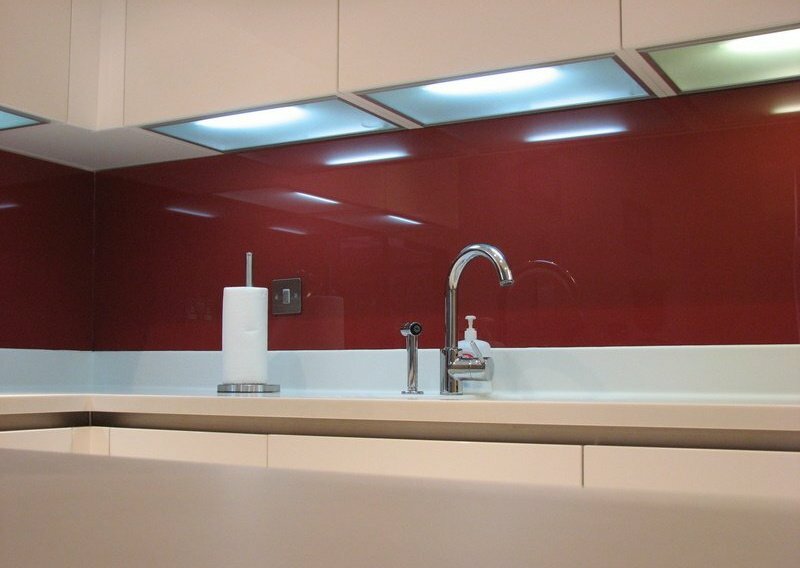 Kitchen Glass Splashbacks come in a range of colours or in an image of your choice! New product! …… Splashback with an image. Just choose an image and e-mail it to us with the link together with the sizes, and we will take care of everything. 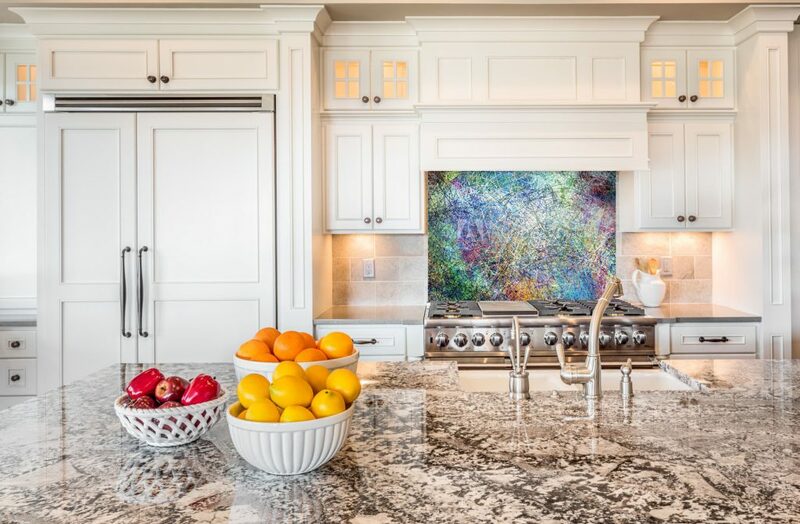 Colourful glass can be also used in countertops, shelves, doors and cupboards. 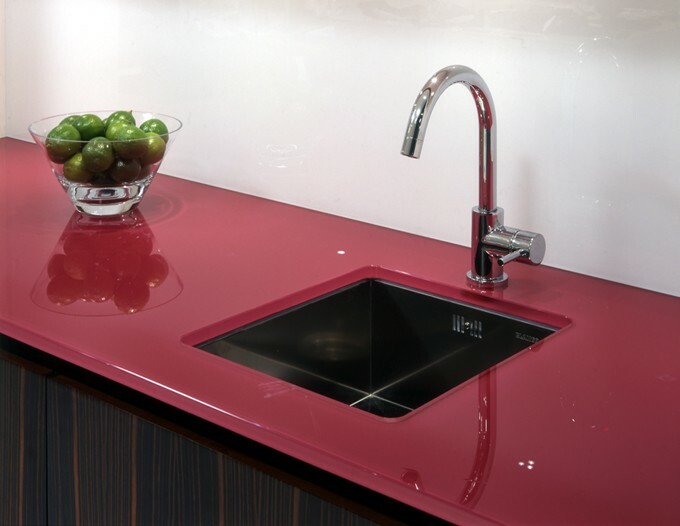 Check out our glass countertops! We deliver our splashbacks acros the whole country. 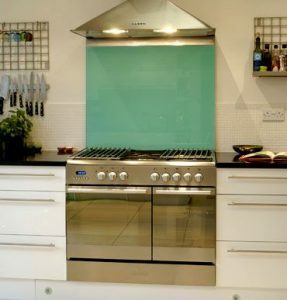 Kitchen Glass Splashbacks for behind hobb can be safely boxed up & delivered nationwide. 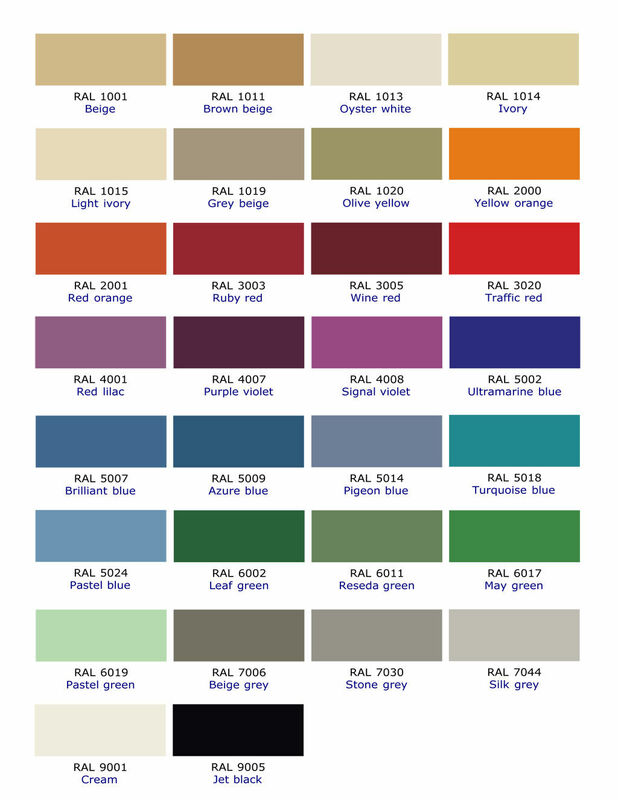 Painted RAL colour of your choice. For an exact colour match we use Opti-Clear Low iron glass which doesn’t have any green tint like ordinary glass. This ensures you get the exact colour you asked for. Kitchen Splashbacks look great with spotlights – they really do brighten up your kitchen. Instructions & Silicone for fitting are included in the box. When measuring allow 2mm all round glass. Our support team can guide you through fitting if you need …we are only a phone call away. 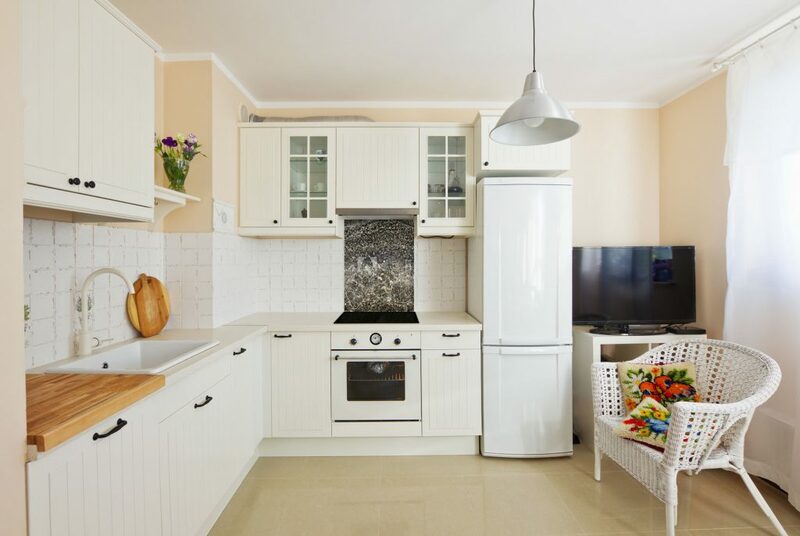 Money Saving tip if creating a new kitchen – move sockets high up or group sockets together.